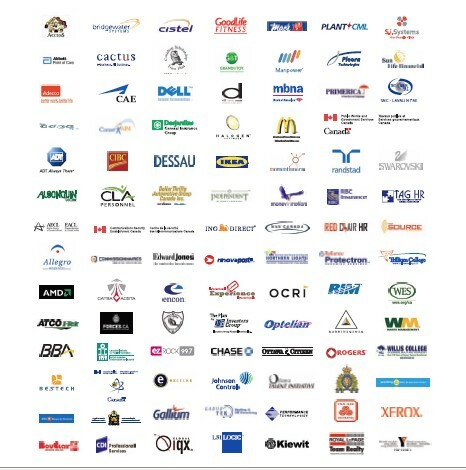 Ottawa Citizen Career Fair is the most successful career fair in the Ottawa Region since 2008. It will take place in March and October 2011. Thursday, March 31st, 2011 | 10 a.m. - 5 p.m.
Thursday, October 27th, 2011 | 10 a.m. - 4 p.m.